So, may I have a drum roll please. . . Marla Richards won a $10 iTunes gift card, Patrice Crandall won a $10 iTune gift card and Angela Massey won a $10 iTunes gift card. 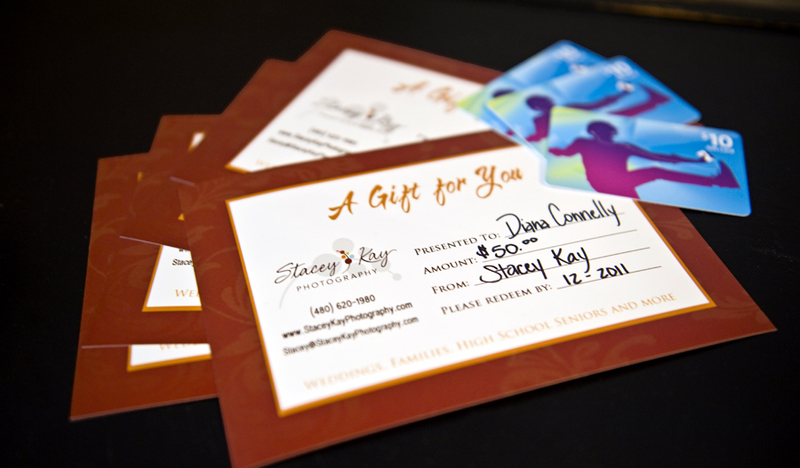 And for the grand prize, Diana Connelly won a free photography session. Thanks so much to everyone who helped me to spread the word. You referrals are such a wonderful compliment and are what keeps my business growing. Thanks to everyone.